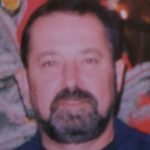 Obituaries » Frank Oatridge, Jr. 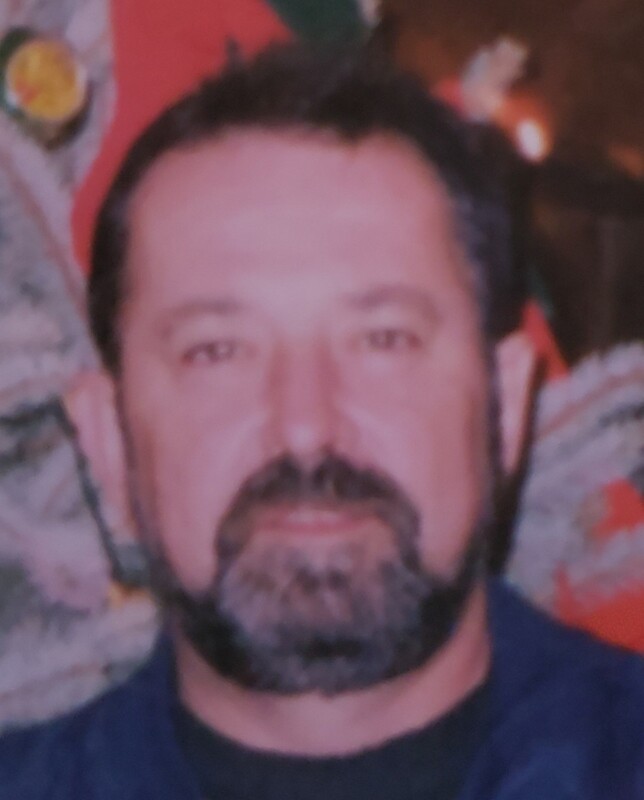 Subscribe to updates for Frank Oatridge, Jr.
Frank Oatridge, Jr., 66 of Shavertown, passed away Monday morning, March 18, 2019 at the Wilkes-Barre General Hospital. Born in Luzerne, he was the son of the late Frank and Charlotte (Davies) Oatridge, Sr.
Frank was a graduate of Dallas Area High School, Class of 1970, and was employed as a car hauler for many years. He was a member of the International Brotherhood of Teamsters, and loved to ride his Harley. He was preceded in death by his wife the former Donna Brown in 2009. Surviving are his son Frank Oatridge III, and his fiancée’ Gina Petrucelli, daughter Tara Oatridge, all of Wilkes-Barre, grandchildren Gabrielle Oatridge and Wyatt Butcher, companion Kathleen Krofchok, Shavertown, sister Charlyn Allen, Maryland and Betty Brobst, Pottstown, several nieces and nephews. Frank was an eye donor and hoped that someone else could have the gift of sight. Funeral Services will be held Sunday, March 24, 2019 at 2:00 pm at the Corcoran Funeral Home, Inc., 20 South Main Street, Plains, PA, with Rev. Shawn Walker, officiating. Family and friends may call Sunday from 12:00 to 2:00 pm at the funeral home. Memorial donations may be made to the Gino Merli Veteran Center, 401 Penn Avenue, Scranton, PA 18503 in Frank’s memory.